We always get so many books and CDs to be reviewed that we never have enough space in the magazine to review them all, so we will start posting the reviews here. We hope that you find it informative and helpful. 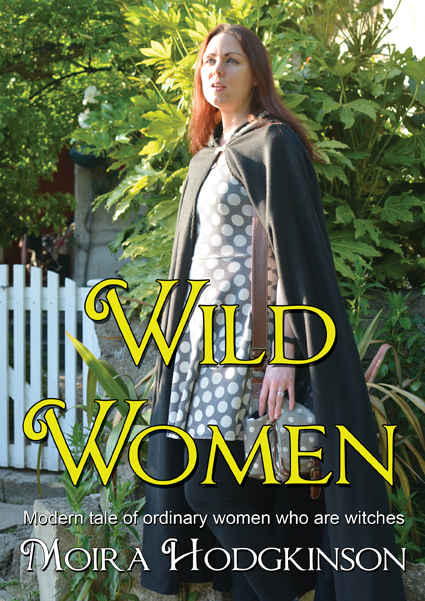 Pagan fiction is a niche that has yet to become mainstream in any real way. Harry Potter, and many fantasy books that are very close to pagan concepts, but they are explicitly not real. 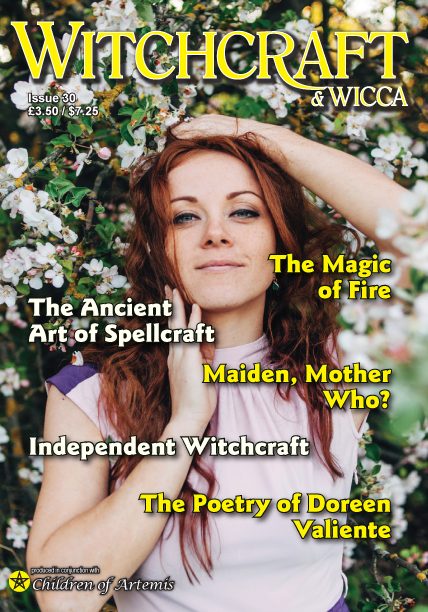 What of fiction that is based in the real pagan community of today? We all know there is plenty of scope, dramas, feuds, inspirational stories, but no-one has attempted to capture that reality until now. “The First Branch” is possibly the first part of the most important retelling of the Mabinogi since it was translated into English. While it is true to the original, it is completely spellbinding to listen to. Those fortunate enough to have heard Damh speak will know he is an great story teller, and this is superbly presented. I would recommend you to listen to both CDs in a single sitting, not much of a hardship when they are as addictive as this. 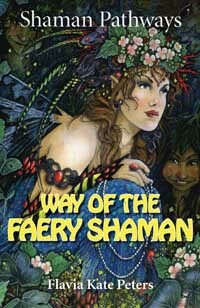 This is a unique book, it is not just another Wiccan or Druid book, it is written directly from the authors personal experiences and their resulting research. It is unusually readable for a book that is written in a quite academic way. It is also refreshing to find authors that freely admit the ideas in the book are just theories, as proof in this area is hard to find. This album opens with a majestic first track in “Lost Realms”, it starts as if it is going to be a ballad Taloch’s vocals carrying the song, then half way through it takes off with guitar and drums into a Dolmen anthem. “The Gaffa” is is a Celtic-Folk track acoustic throughout with a good bass drum beat, again the song soars into a acoustic stormer. The third track “Devil’s a Cheapster” reminds me of early Bowie rock, perfect. Barrow Wake is very much written around a Witchcraft theme, with the note on the cover “Tales of Witchcraft and Wonder” making that very clear. The music as always is very good, this album showcasing Candia’s vocal ability extremely well. The music varies quite dramatically between the tracks from the classic Inkubus guitar driven rock sound of “Lily Bolane” to the much more thoughtful “Lost to the Sea”. Because of its association with fire, and the fascination many of us have for the flickering candle flame, candle magic is probably the most popular form of magic used by Witches and Pagans today. Candle magic is almost always one of the first magical skills learned by a new Witch, and is often overlooked later for this reason. A skill half learned is never a good thing which is where this book comes into it’s own. 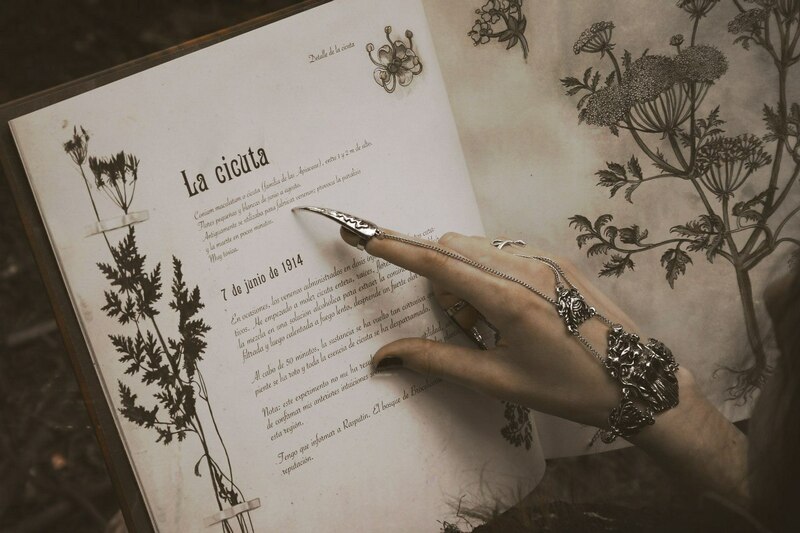 This small book of poetry and prose insights is a juxtaposed interaction with a rather individual imagined character, Caliban and a form of reality as perceived through the lens of a romantic form of ancient magic. Mother Moon is their 19th album I have been a fan of their music for years and still look forward to new releases to see what new directions they are exploring. This album starts with the title track in typical Inkubus goth rock style, lots of guitar and a great bass line with Candia’a vocals setting the mood of the whole track. It would have been simple for them to continue that theme for the entire album, but they didn’t. The Anglo-Saxon and Norse periods of British history has always fascinated me since my introduction at junior school, I was disappointed that earlier periods were never covered later in school. The problems facing any scholar of Anglo Saxon history in this country are the lack of archeology, with the exception of a small number of spectacular finds, and the only people who could read and write during that period were Christian priests. 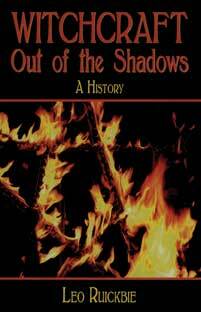 I have never read a Mrs Darley’s book before although I’ve heard good reports from people that have. So I had high expectations for this book before I even started. It is a hard book to classify, partly a story, and partly a practical reference, although that sounds an unlikely mixture I am glad to report that it works really well. The country cottage environment gives the book a suitably old witchy feel, and the information it gives is excellent too. 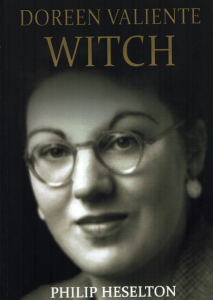 Philip Hesleton has continued his series of books on major historical figures in paganism with this excellent biography on Doreen Valiente. The book covers her entire life and concludes with the impact of her legacy. I am fortunate enough to have met Doreen myself on two occasions, and talked to her several times on the phone, and I can confirm the impression of her given in the book is accurate. 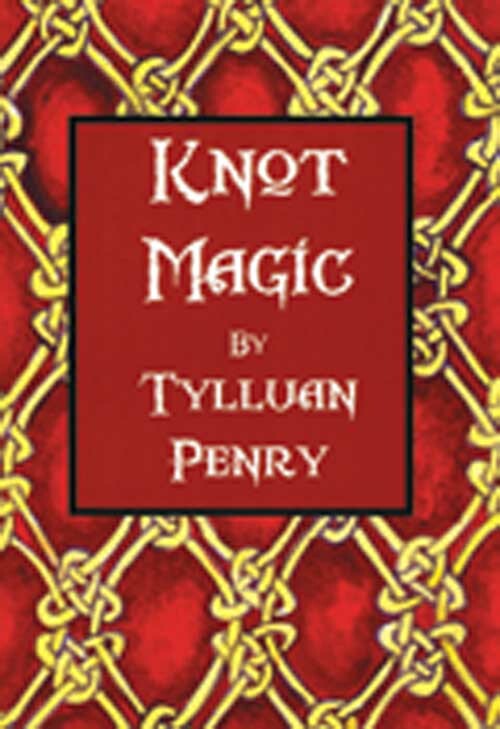 This is by far the most complete book on knot magic I have seen, and includes absolutely everything you could need to know. 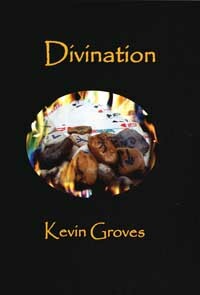 This ancient form of magic is not used as often as other more visual alternatives such as candle magic, but it is every bit as versatile and powerful as you will find out in this book. 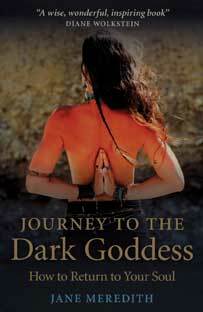 Jane Meredith is an experienced ritualist, and expert in mythology, so I expected great things from this book, I am pleased to report I was not disappointed. 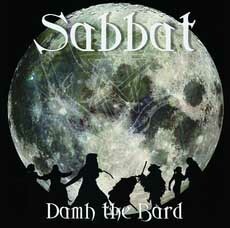 Damh the Bard is one of the top Pagan musicians in Europe, and this CD proves that beyond doubt. From the start you know this is something special, the vocals, lyrics, and music are perfect, but this time there is even more. Many people today think of fairies as the tiny sparkling creatures created during Victorian times and popularised in the 20th century by Disney and others. Flavia Kate Peters shows us their true and sometimes darker origins in ancient myth as magical elemental creatures of the Earth. One of the most common occult techniques used is divination, and it comes in an amazing variety of forms. The difficulty many have when starting to learn to divine is how to start, what of the many systems on offer to use, and how to interpret the results you get. 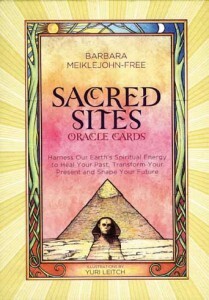 The Sacred Sires Oracle cards are truly beautifully illustrated by the spiritual artist Yuri Leitch, with each card showing a different sacred site from around the world. The story of the Pendle Witch trails is justifiably famous. While the names of many of the accused are instantly familiar, the actual details of their involvement and the crimes they were accused of are frequently not. 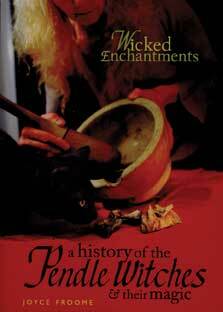 This is an unusually detailed history of Witchcraft, spanning the period from the Ancient Greece to the present day. The book starts with the history of magic and Witchcraft in ancient Greece, where the author claims all European Witchcraft stems from. Global Wicca is a new tradition founded by Swati Prakash. 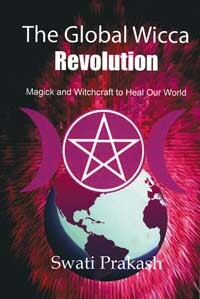 Global Wicca has a specific focus of using magick and Witchcraft to help heal our world. 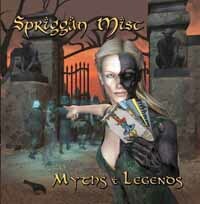 Spriggan Mist have grown into one of the premier Pagan bands in the UK, I can honestly say that every performance and every CD has been better than the one before. This constant improvement means that this new CD should be amazing. 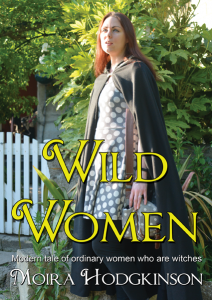 Yvonne Aburrow’s book is aimed at coven Wiccans, but it will also appeal to other readers, especially those interested in gender or sexuality issues. 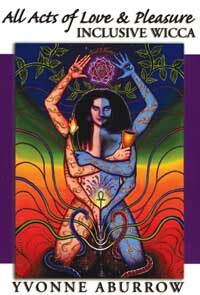 It includes discussions on Wiccan theology, ideal for established Wiccans who want to move on to the next step.